Having too many beers through the years will turn your six-pack abs into the dreaded beer belly. 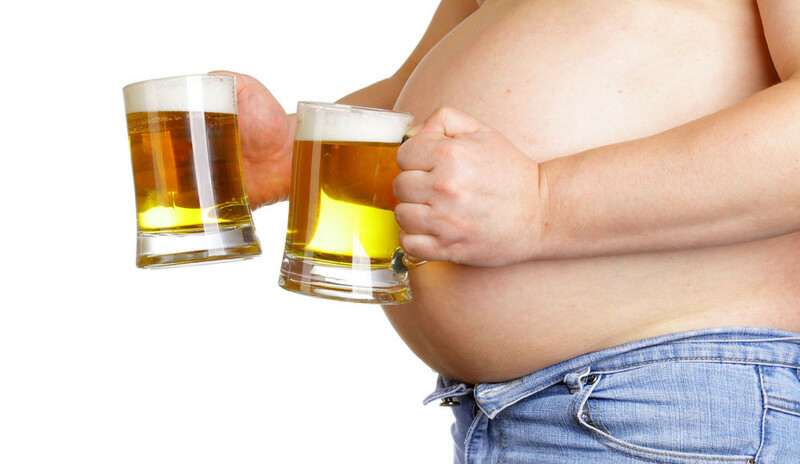 But a beer belly doesn’t just happen to drinkers; teetotalers are also known to develop it. It’s more than just beer that causes the dreaded beer belly or belly fat. More often than not, men develop this when their metabolism starts to slow – which usually happens in their 30s. 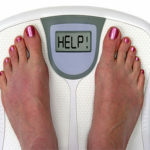 Aside from that, factors like a sedentary, busy lifestyle and poor food choices also take its toll. A busy schedule aside, personal trainers, life coaches and doctors all agree that growing a beer belly isn’t just unappealing, it’s also difficult to lose and could be a forerunner to obesity. A beer belly is not just the result of too many malts and chips. Belly fat piles up after you eat too many calories and fat. The small intestine divides fat molecules into fatty acids and glycerol which them moves to the bloodstream. They are then absorbed into fat cells and stored for the next time you need energy. However, our metabolism slows down as we get older and our bodies need less calories. Couple that with the fact that we start moving less and gain weight much more easily, and you have the perfect recipe for belly fat. What’s wrong with having it? The trouble with getting fat is that as your liver burns fat for energy, it also creates cholesterol. This usually ends up in your arteries and raises the danger of diabetes, heart problems, stroke and other diseases. What makes it even worse is that hard fats, like those trans fat found in your McDonald’s hamburger and fries, are more difficult to break down and often clogs arteries. Belly fat, beer belly or whatever else you want to call it is so easy to gain, but so difficult to lose. There really is no easy way out of it other than the ever reliable method of cutting down on calories and getting more exercise in. Minimizing your intake of fatty foods will lessen the buildup of fat in your cells. Opt for eating more protein and healthy fats (monounsaturated fats and omega-3) instead. Drinking less alcohol is also a good way of getting rid of the beer gut. Plus, it minimizes the risk of liver damage. Burning calories takes considerable time to melt away. A lot of people think that doing crunches, sit-ups and other abdominal exercise is all that’s needed to return your tummy back to normal. While those exercises will help make your core muscles stronger, it won’t get rid of belly fat. The only sure way to lose it is to lose weight. Aside from crunches and sit-ups, cardiovascular exercises are good for heating up your body so that it will tap into the fat reserves. Get to work on the treadmill or elliptical trainers for even 30 minutes a day to get some cardio in. It does take a lot of discipline, hard work and willpower to maintain a strict fitness regimen designed to lessen belly fat. Hiring a personal trainer can help keep you focused and motivated. At the very least, your trainer can yell at you when you lose focus and force your mind back on track.